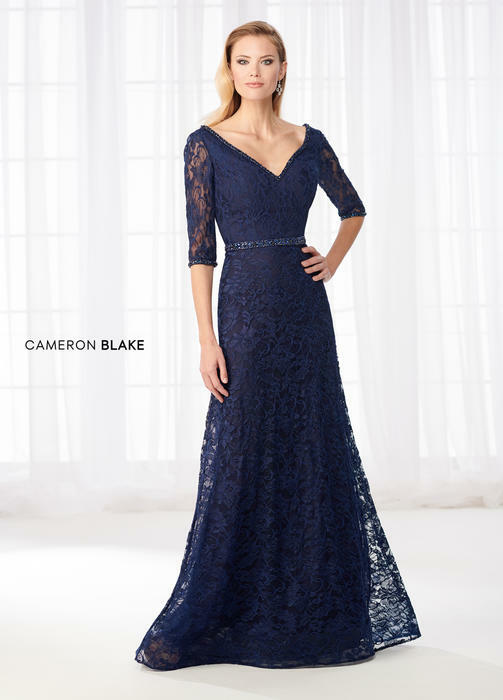 Cameron Blake by Mon Cheri is a classic, refined collection of mother of the bride dresses, special occasion gowns and ladies dressy suits. 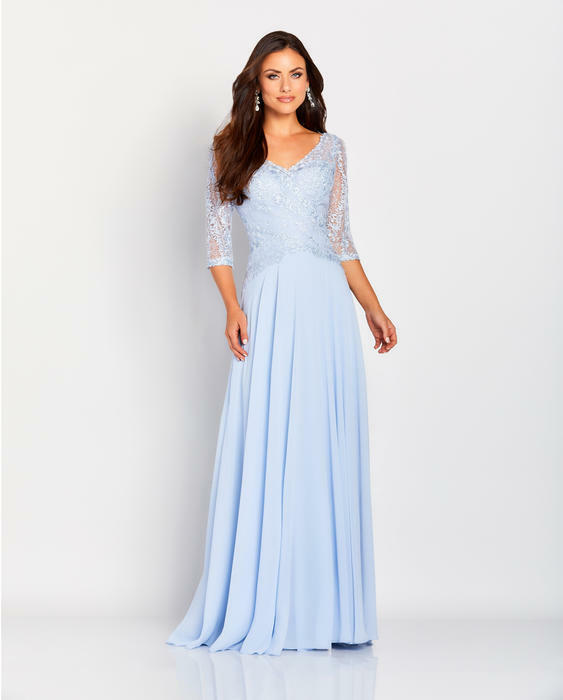 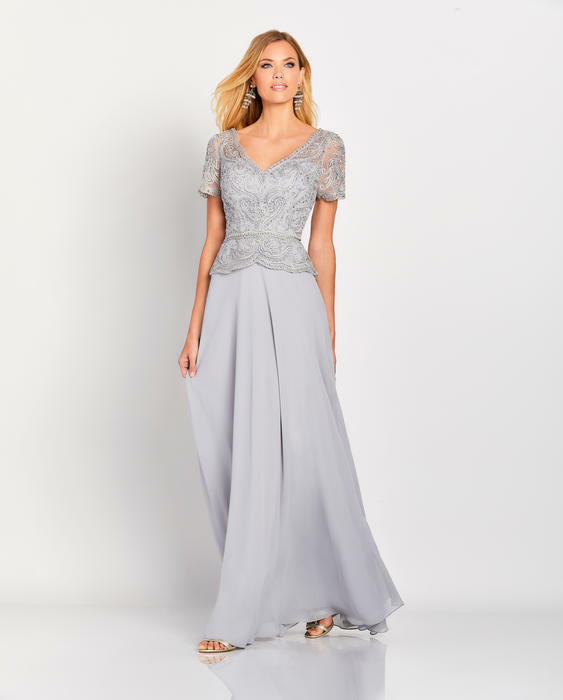 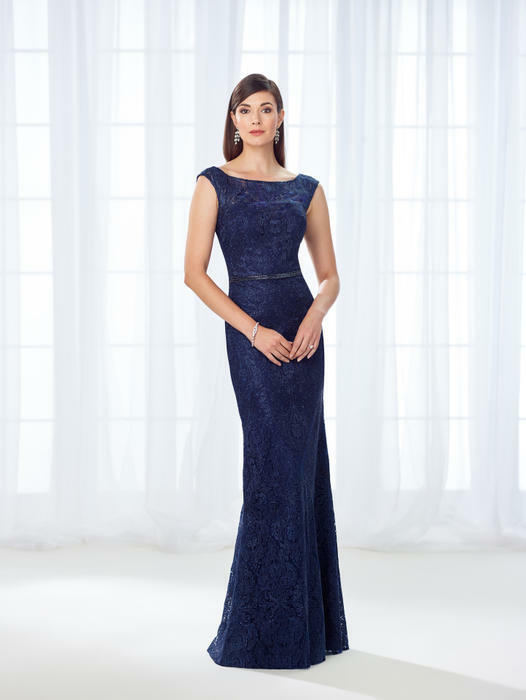 Mother of the bride dresses in metro Atlanta featuring flattering, graceful silhouettes are created through the use of illusion necklines and sleeves, thick shoulder straps and softly shaped skirts. 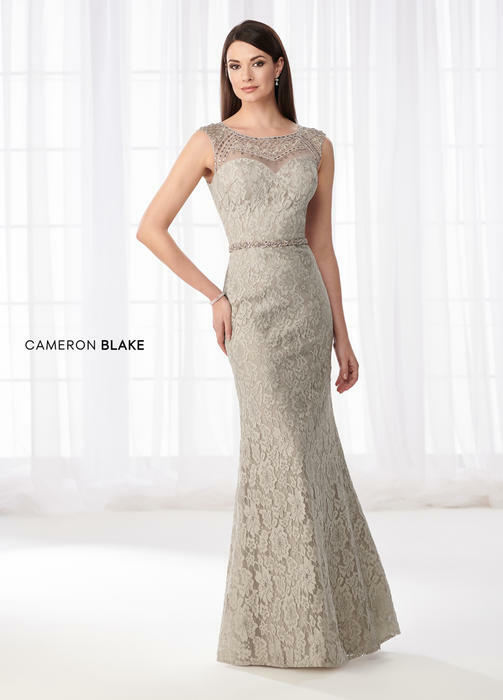 Most Cameron Blake styles include matching jackets or shawls for mother of the bride and mother of the groom dresses.